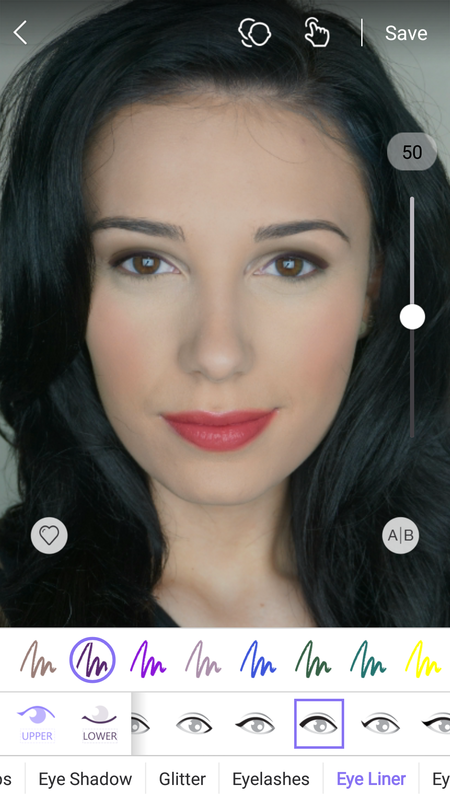 Perfect365 is the most popular makeup and beauty app in the world, loved by celebrities and more than 80 million users. 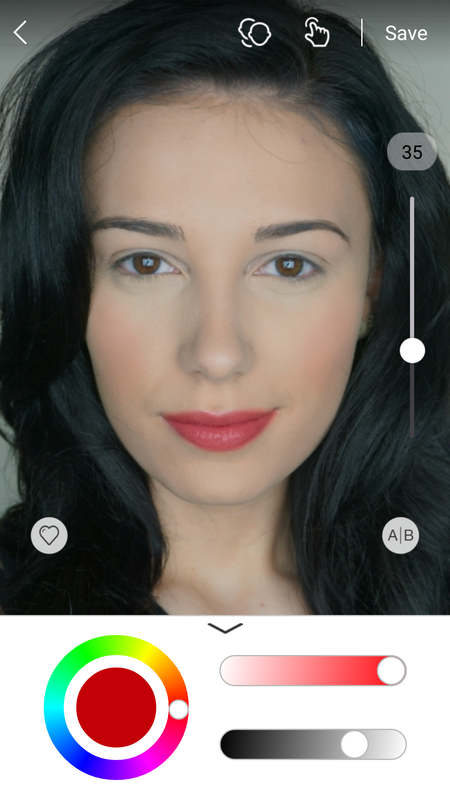 Using the app's amazing technology, makeup enthusiasts can virtually try on looks created by pro artists, brands, and the Perfect365 Beauty Squad and digitally experiment with new colors and styles before applying them in real life. 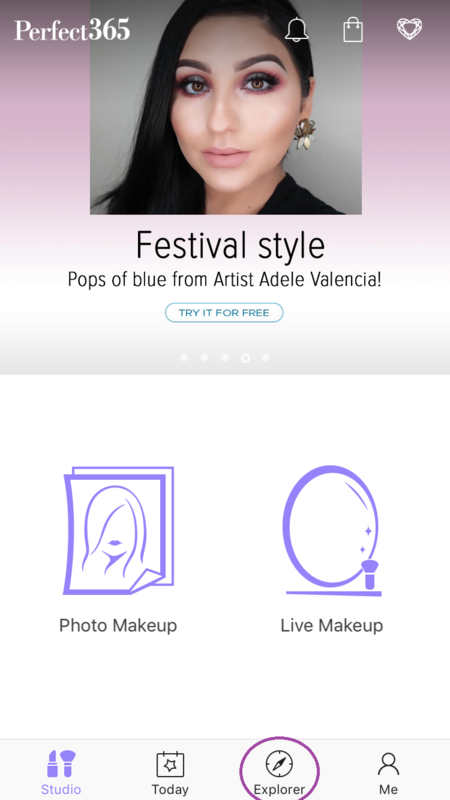 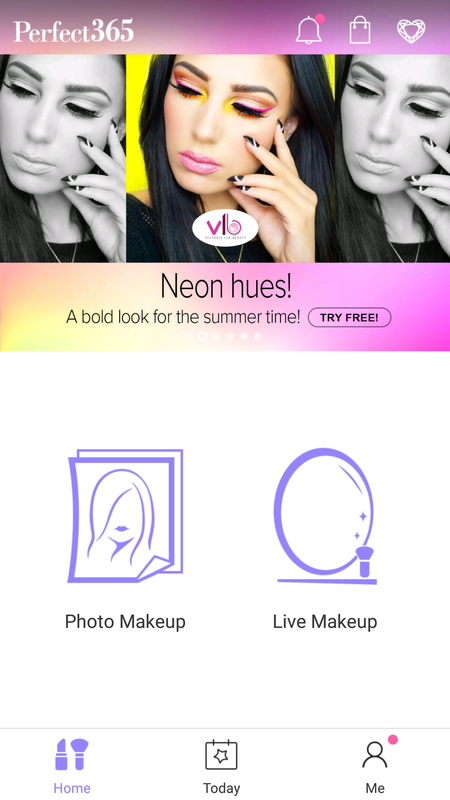 Perfect365 ignites creativity by connecting our users with top beauty YouTubers, fashion designers, makeup brands, and celebrities, then inspiring them to create their own looks with dozens of virtual makeup styles and unlimited customizable colors. 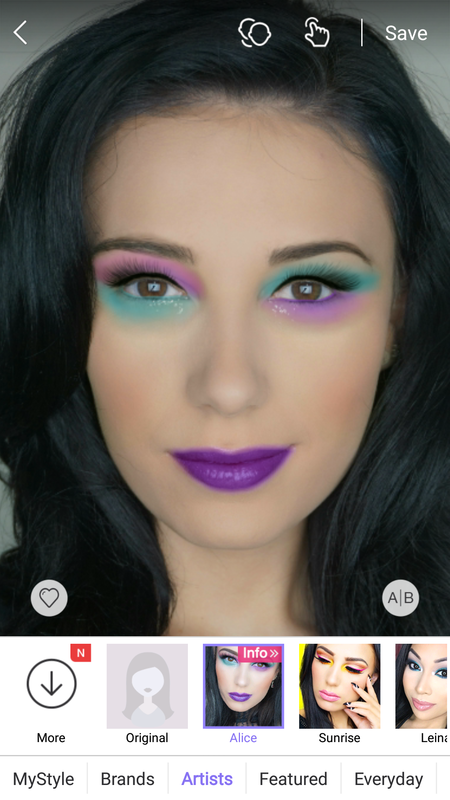 Experiment with adjustable makeup tools to create custom looks and try out new colors and styles. 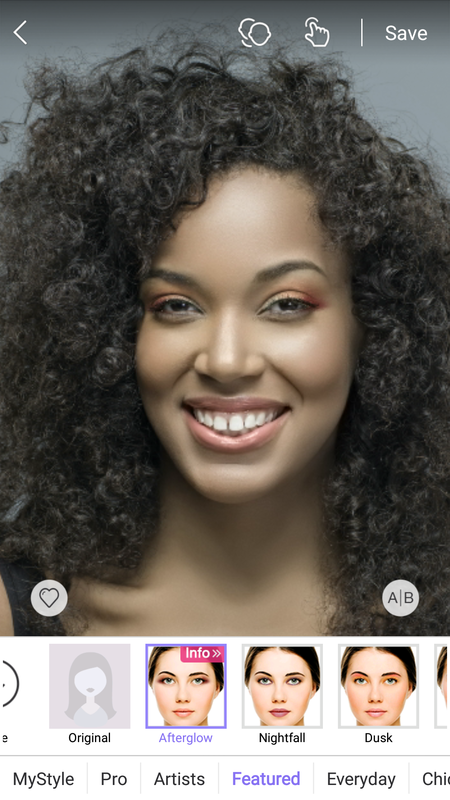 Create unlimited custom colors with the Pro Color Palette Tool. 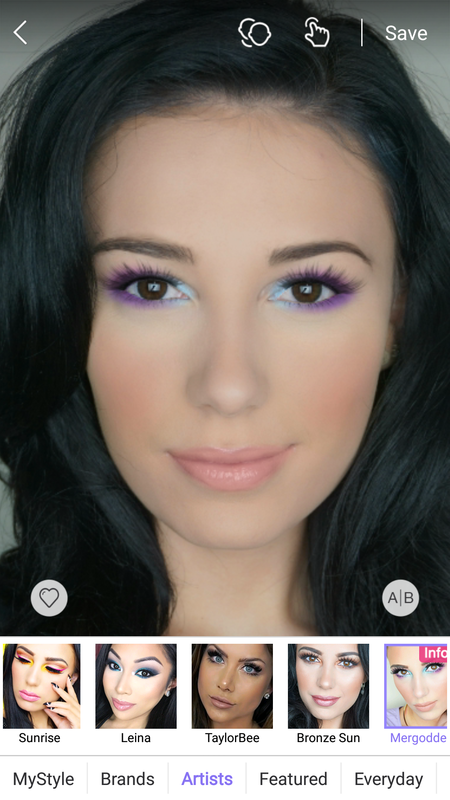 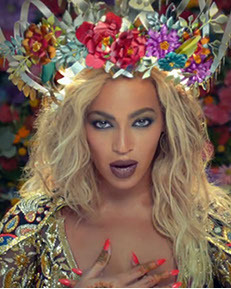 Video tutorials to learn to create looks in real life. 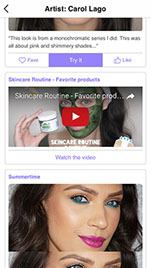 Try and buy products directly from the app. 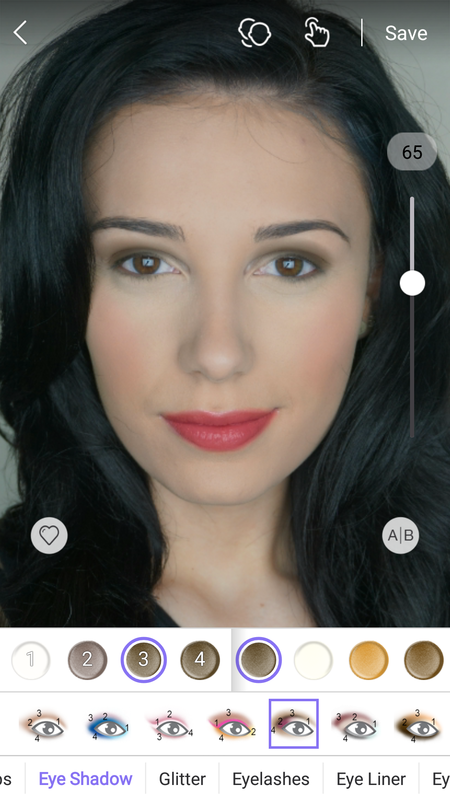 Explorer is a brand new section of the Perfect365 app, launched in July. 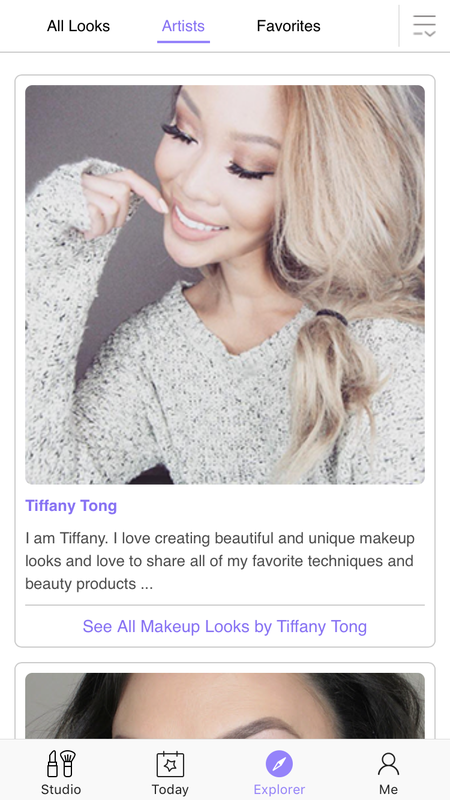 It is a community where users can browse styles and try on makeup looks from their favorite YouTube and Instagram artists. 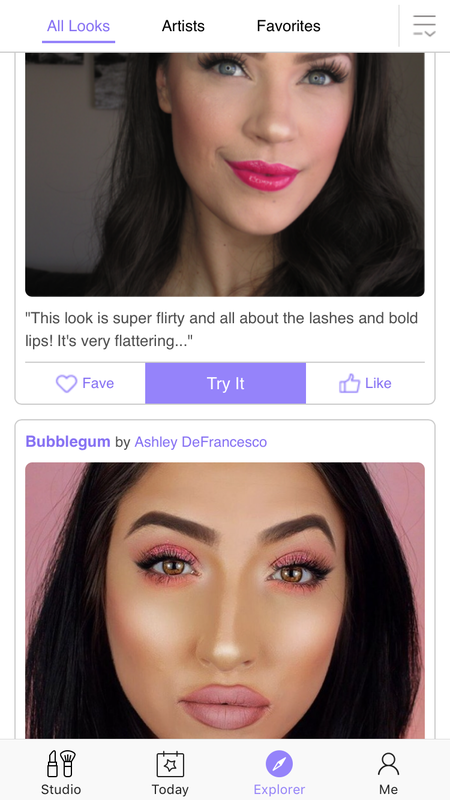 When they find a look they love, users can snap a screenshot, shop the products used, and “Fave” styles to find later. 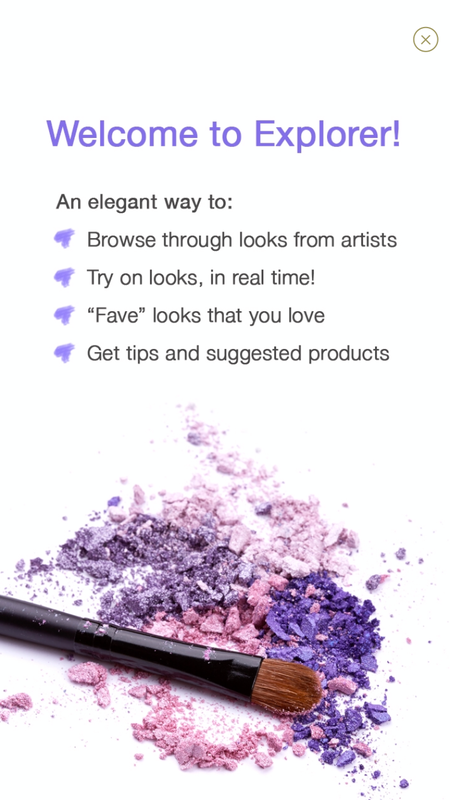 New looks, tips and more will be added daily! 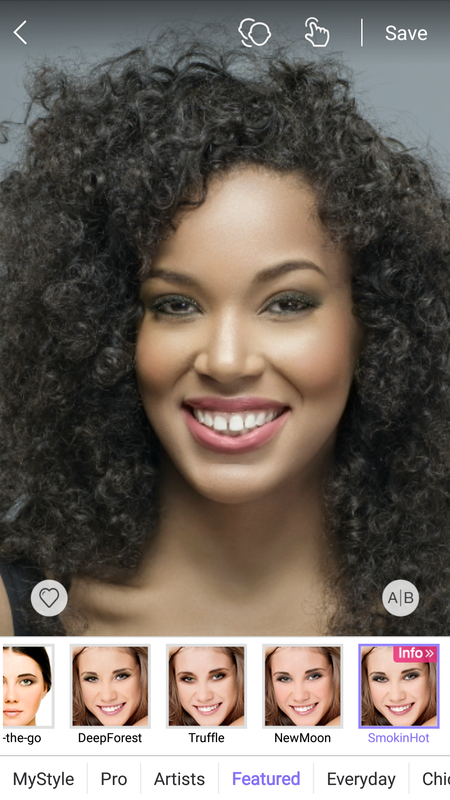 Find Explorer by tapping the compass icon at the bottom of the Perfect365 home screen. 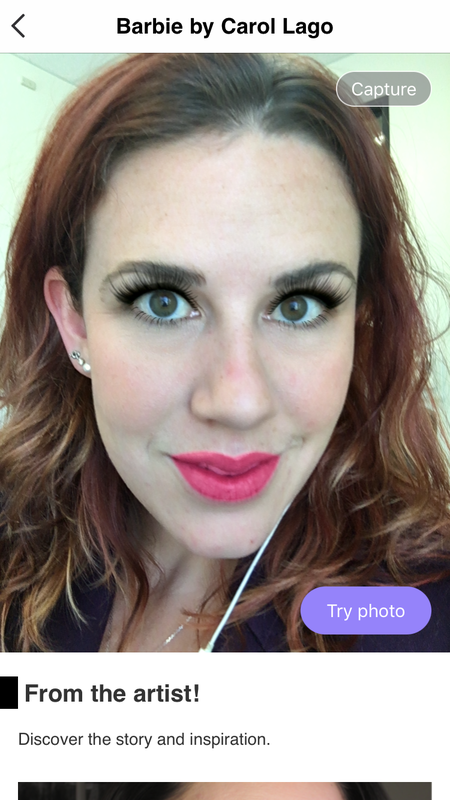 ©2017 Perfect365, Inc. All rights reserved.